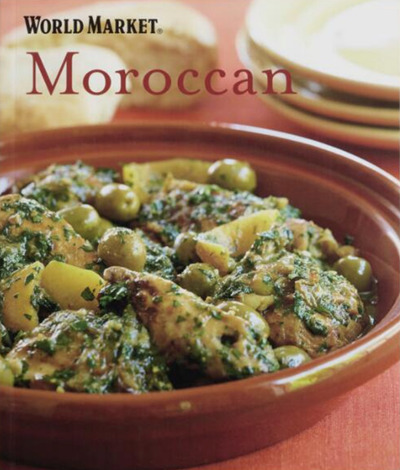 Impress your family and friends with an authentic meal prepared using our World Market Moroccan cookbook. Every dish featured in this exclusive cookbook, we enjoyed first-hand during our many trips to the region. Have fun trying out the more than 120 recipes we've compiled, from succulent tagines and mouthwatering stews to refreshing soups and salads!